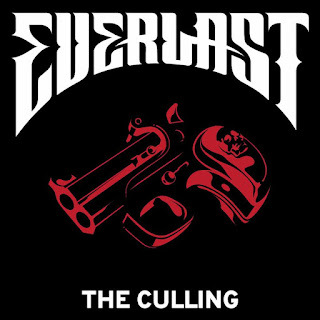 Multi-platinum, GRAMMY Award-winning artist EVERLAST today (8/10), has released a visually arresting music video directed by Jason Goldwatch for his politically charged new single, "The Culling." The rapper and singer-songwriter brings his trademark rasp and flow with a dystopian vision that drives the song over a subtle dark beat. 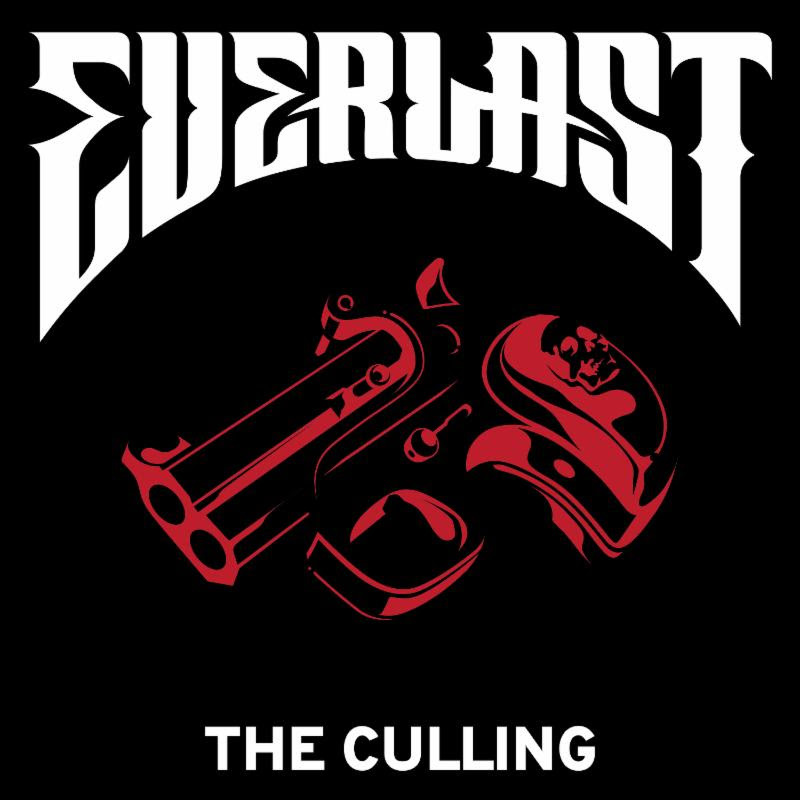 The song marks the lead single from WHITEY FORD'S HOUSE OF PAIN, his first full-length studio album of original material in seven years that's due September 7 via Martyr-Inc.
EVERLAST says that "The Culling" is one of his "chain-of-thought songs like 'Black Jesus'." The song's message blasts "lying politicians" while warning about threats to our freedom. "When politicians talk/Assume they're lying/Living on your knees/Much worse than dying..."
Jason Goldwatch is an Emmy-nominated director, photographer and artist who has produced original content for artists including Kid Cudi, Linkin Park, Jay Electronica, Pharrell and Schoolboy Q. His directorial style uniquely fuses street art and hip-hop culture with distinctly fresh locales and compelling imagery. For "The Culling" video he pushes the medium of collage beyond a static, 2-D image, incorporating moving imagery and the dimension of time. The compilations and stylistic aggregation of clips that make up the video recall the same ways in which musicians and producers cut and rework samples to create their original works. WHITEY FORD'S HOUSE OF PAIN is EVERLAST's seventh solo studio effort overall and first studio album of all-new material since 2011's Songs of the Ungrateful Living (2013's The Life Acoustic was re-recorded solo guitar versions of previously released songs). The 12-song collection offers an eclectic stylistic sampling from throughout EVERLAST's nearly-three-decade-long journey. Pre-order for WHITEY FORD'S HOUSE OF PAIN is available now with the instant-grat track "The Culling." Pre-order the album here and click here to listen to "The Culling." You can call him EVERLAST, Whitey Ford or even Erik Francis Schrody, but by any name, this singer-songwriter-rap legend's remarkable music career has seen him reinvent himself several times over. From his first solo album, Forever Everlasting, under the auspices of Ice-T's Rhyme Syndicate when he was barely out of his teens, to the "Jump Around" success with House of Pain, the multi-platinum Whitey Ford Sings the Blues (and its genre-bending hit single, "What It's Like") and his Grammy-winning contribution to Carlos Santana's Supernatural album ("Put Your Lights On"), EVERLAST has defied the naysayers. Along the way, he has forged a groundbreaking merger of hip-hop, rock, folk, funk and R&B, influencing everyone from Kid Rock and Colt Ford to acolytes like Yelawolf, JellyRoll and Lil Wyte, even if he's too modest to say it himself.